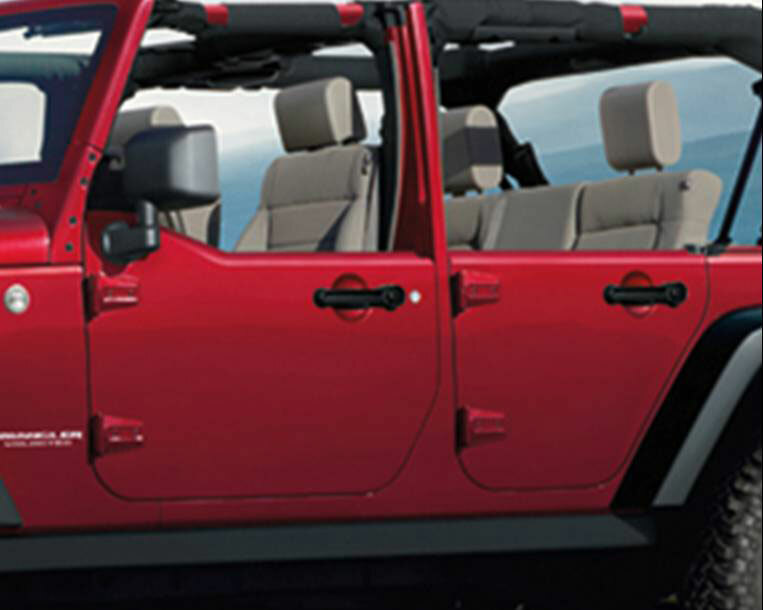 Add a set of rear half doors to your four-door Jeep Wrangler for a sporty, off-road look. 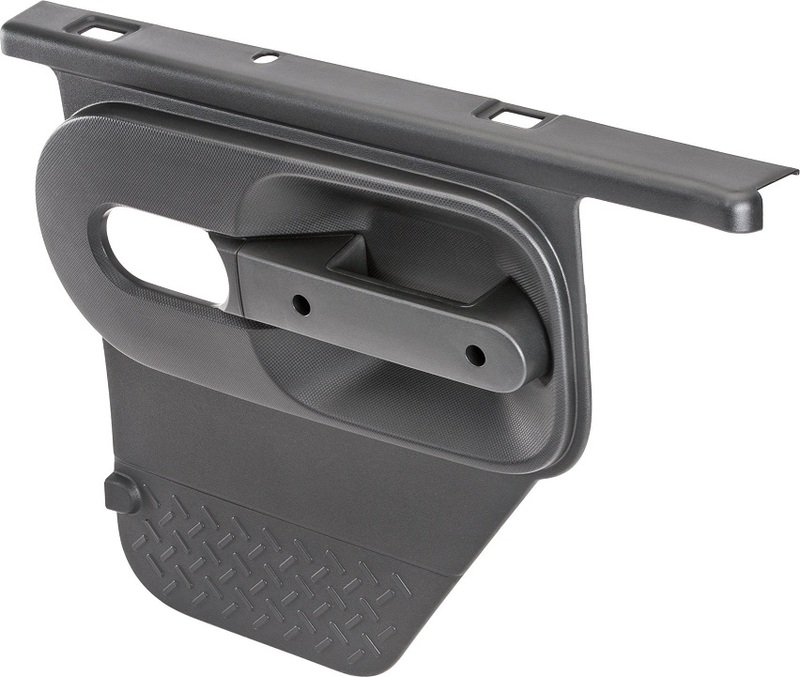 The rear half door kit (part number 82212123AB) is made by Mopar and includes everything you need to build a set of half doors for your Wrangler. The door shells are coated and primed and ready to be painted to match. 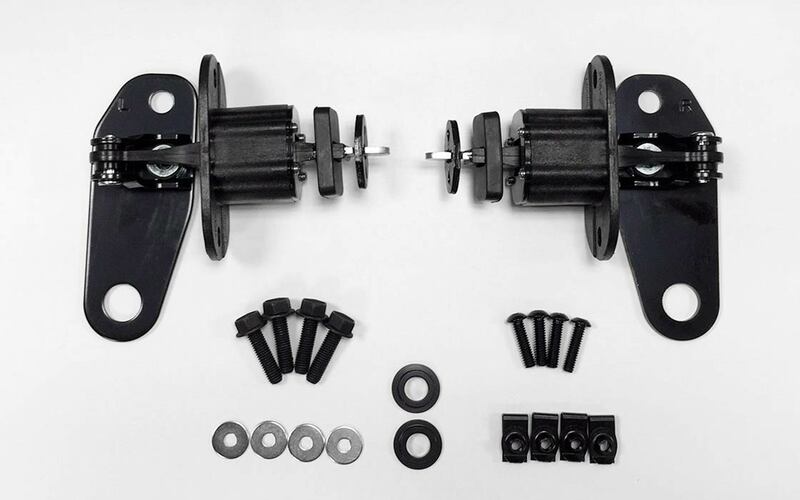 Exterior hinges and wiring are included in the kit. Interior trim panels, in either black or khaki, and soft windows are sold separately. See Accessories tab above.